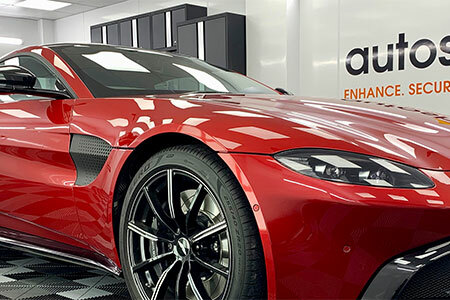 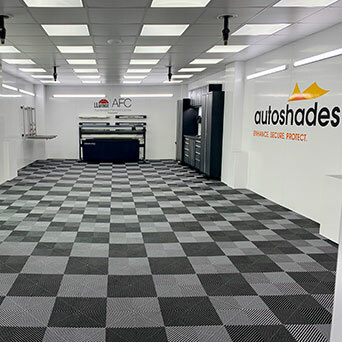 At Autoshades we have built our reputation on providing a professional service and using only the highest quality products. 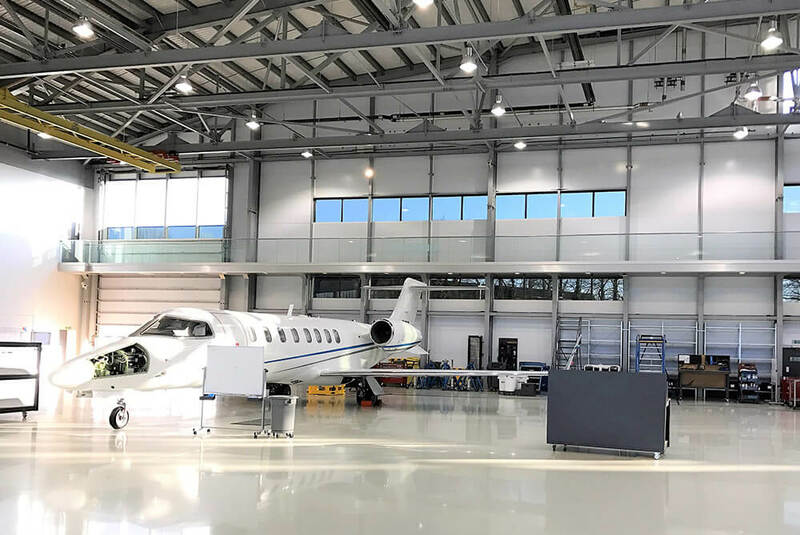 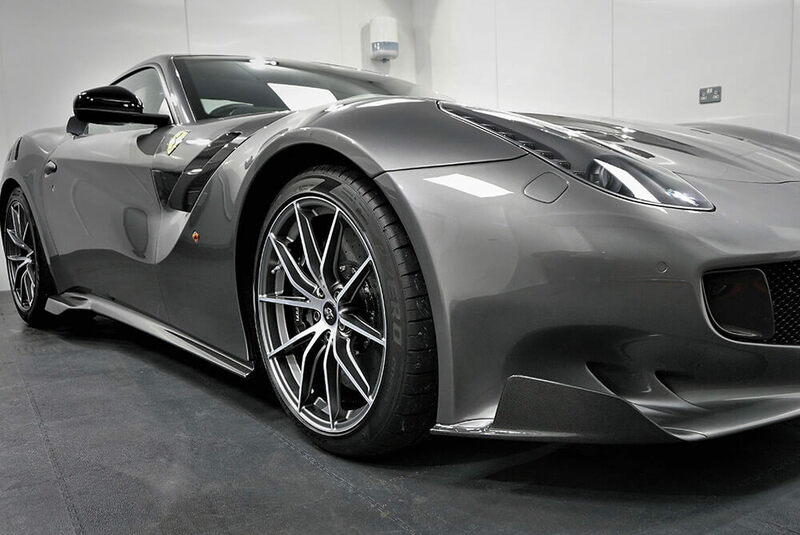 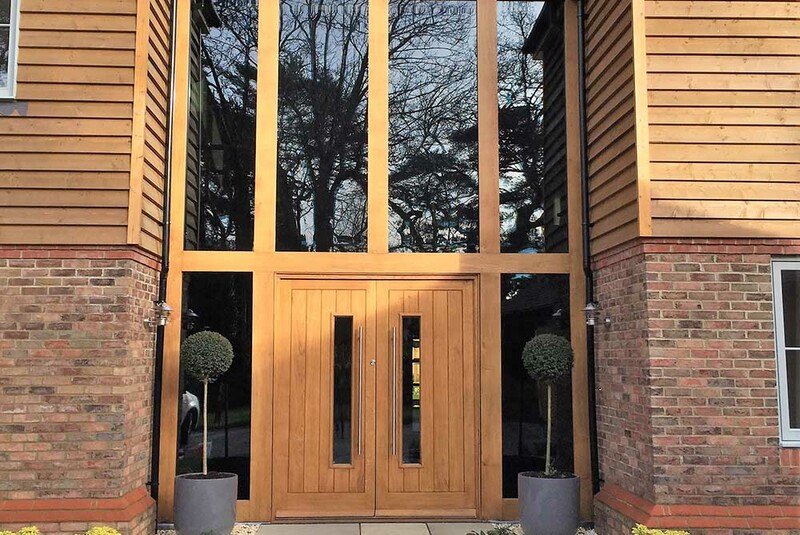 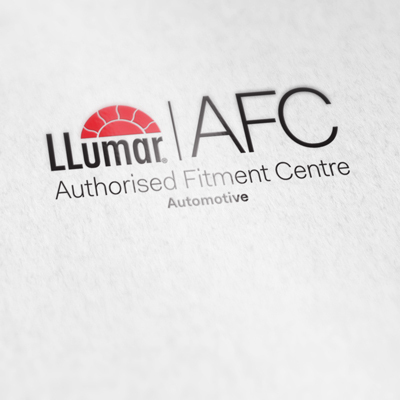 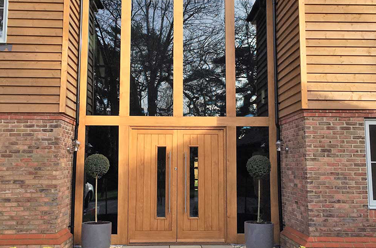 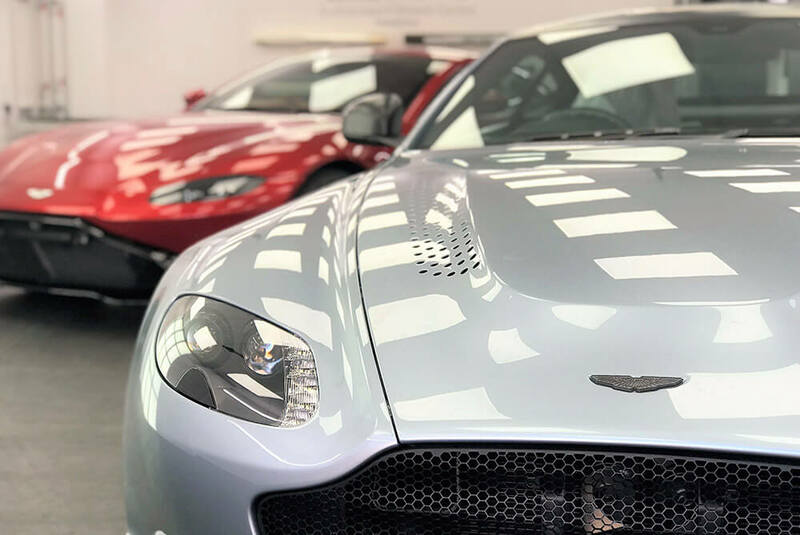 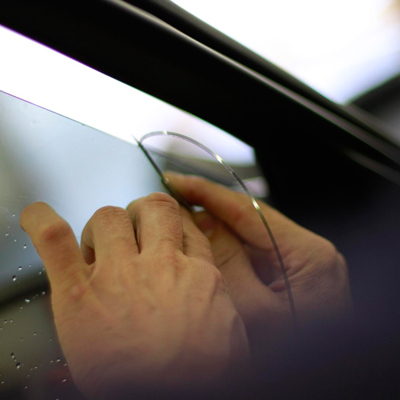 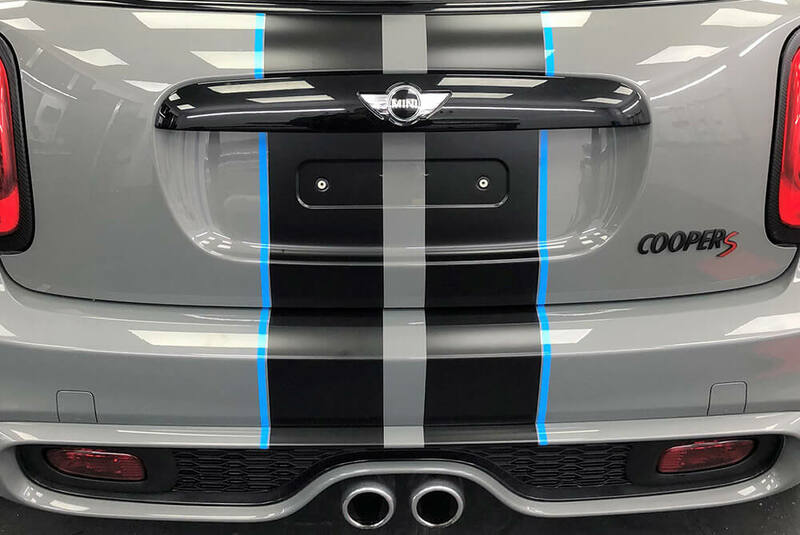 With over 25 years’ experience we are a well-established company specialising in window tinting and paint protection film. 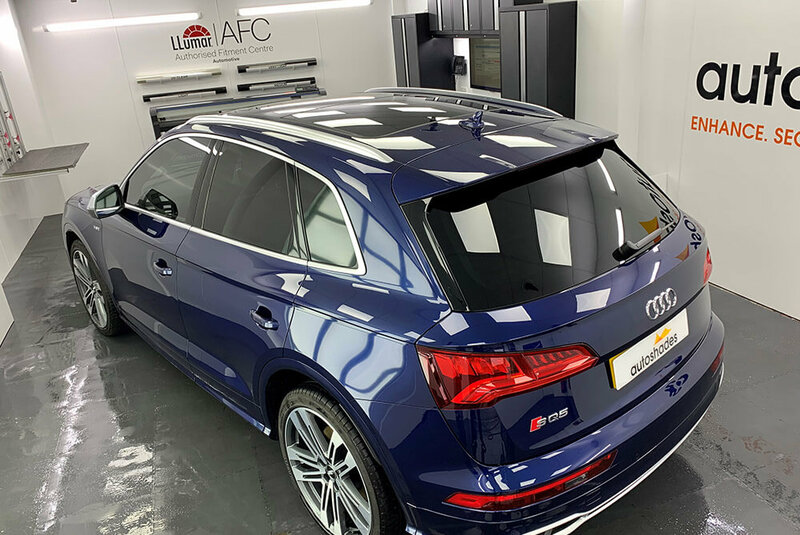 Our state of the art window tinting workshop and paint protection studio provide the perfect environment for us to work on your car. 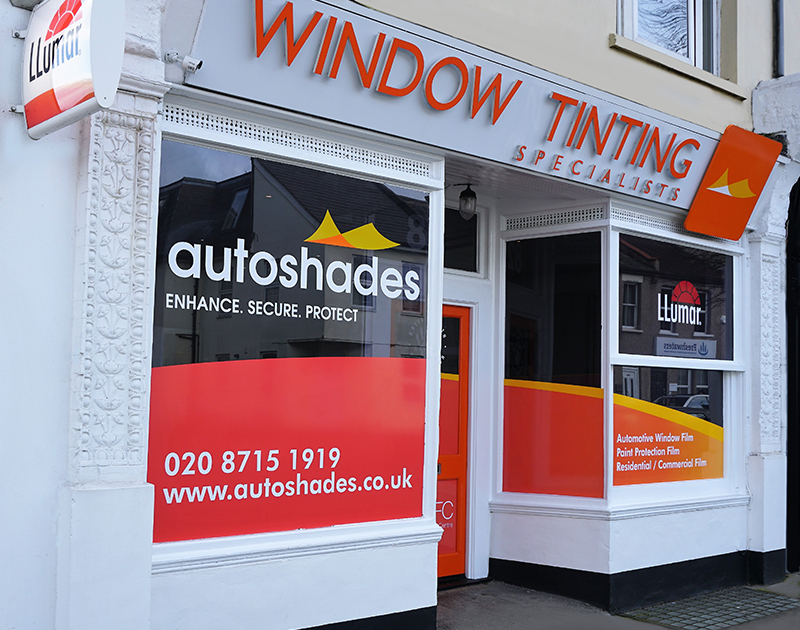 We are located on the corner of Westmead Road and Sutton Grove. 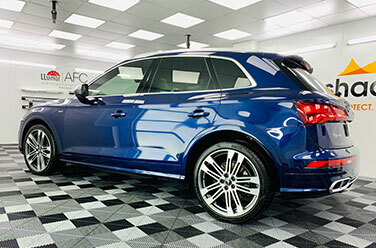 Whilst we are working on your vehicle you are welcome to relax in our reception area with television and free WiFi.